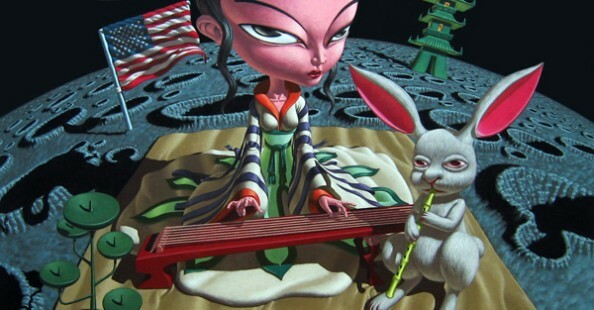 Naoto Hattori. 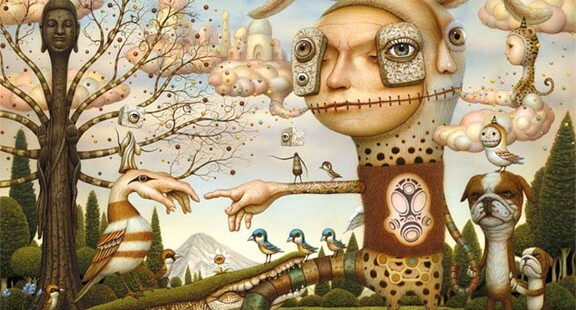 Japanese pop surrealism.Naoto Hattori. 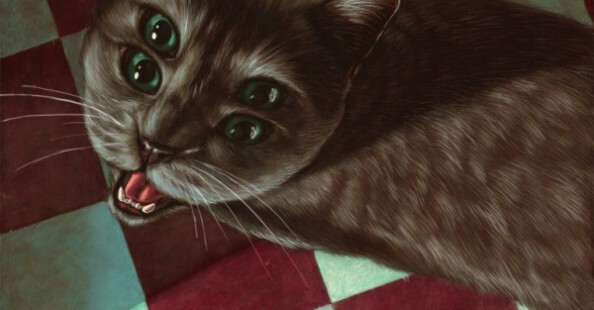 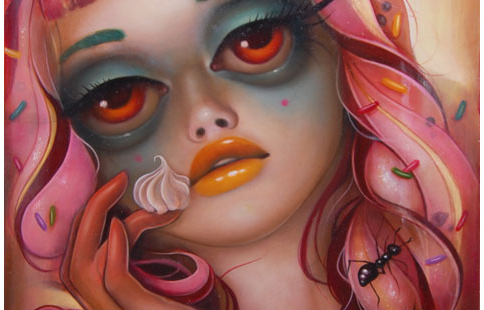 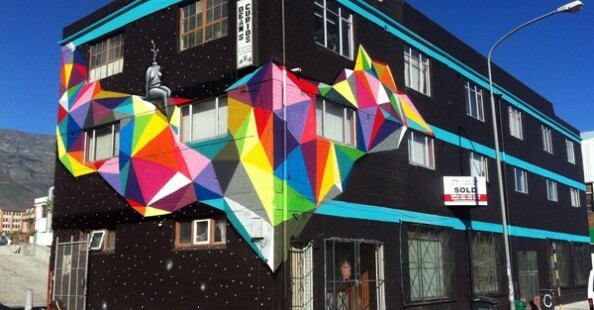 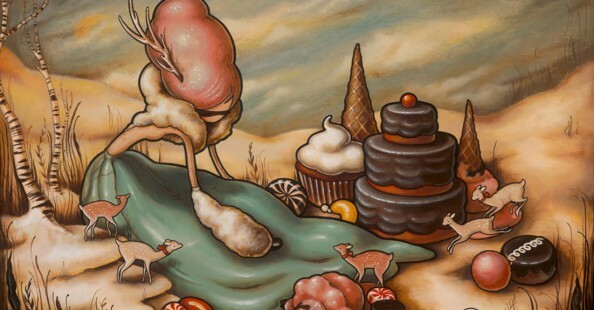 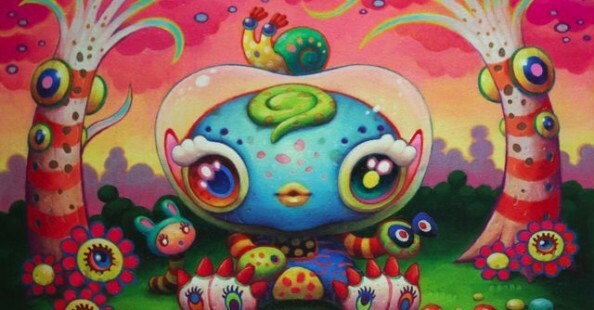 Japanese pop surrealism. 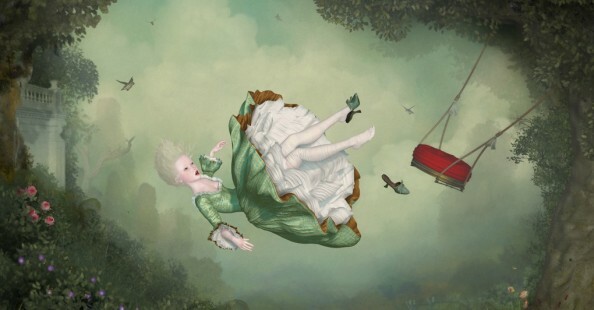 Chinese Surrealist Painting: Deng Xinli.